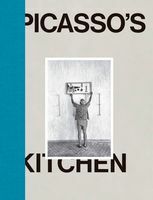 Hardcover, 9 x 11.25 in. / 256 pgs / 230 color. 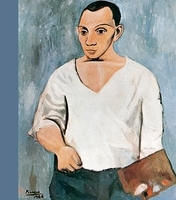 He’s unable to create an image of anything or anybody without being aware of the arbitrariness of the means. And impulsively ready to make these into something self-contained. Shapes answer shapes; lines interact with lines; never how you’d expect. 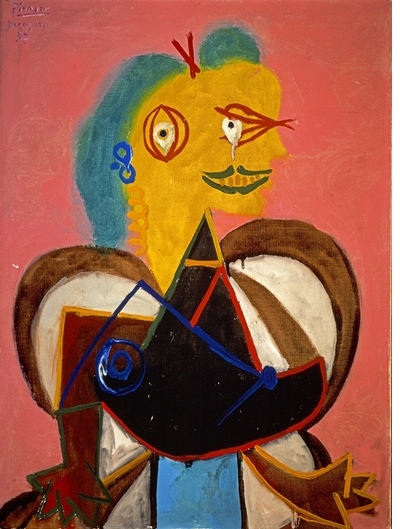 Faces and bodies are in a constant state of delightful metamorphosis. 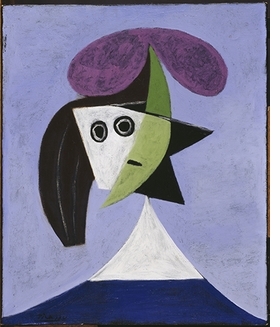 From the beginning of his career until its end, Pablo Picasso’s prime subject was the human figure, and portraiture remained a favorite genre for the artist. 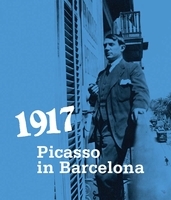 Picasso’s portraiture reflected the full range of his innovative styles--Symbolist, Cubist, Neoclassical, Surrealist, Expressionist. 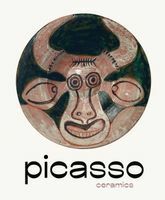 Depicting people in his intimate circle rather than working to commission enabled Picasso to take an expressive, radically experimental approach to making portraits. 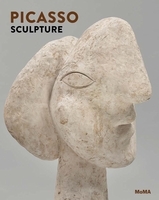 These dizzying stylistic shifts of Picasso’s long career can be traced through their manifestations in his portraits. 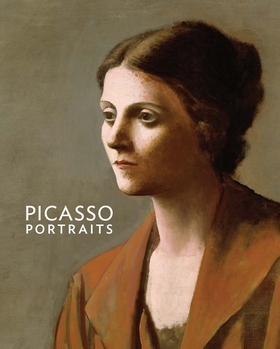 Picasso Portraits tells this story thematically, with a focus on Picasso’s creative process rather than his biography. 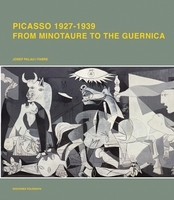 Issues addressed in depth in this volume include Picasso’s exploitation of familiar poses and formats, his sources of inspiration among the Old Masters and the relationship between observation, memory and fantasy. 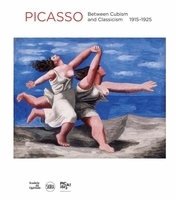 Elizabeth Cowling is Emeritus Professor of the History of Art at the University of Edinburgh. 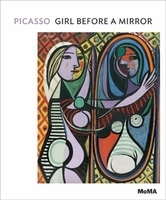 Her publications include Picasso: Style and Meaning (2002) and Visiting Picasso: The Notebooks and Letters of Roland Penrose (2006). 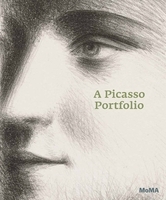 She has co-curated several exhibitions, including Picasso Sculptor/Painter (1994), Matisse Picasso (2002), and Picasso Looks at Degas (2010). 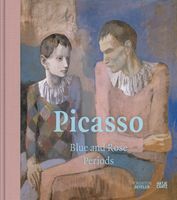 Picasso’s many portraits of friends, lovers and family are among the most vivid pieces of his fantastically prolific and experimental career. 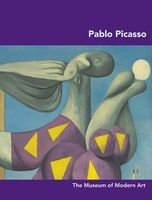 in showing Picasso’s works of other people, we actually get one of the clearest images of Picasso himself through his choices of subjects, artistic obsessions, and some of his best-ever works. FORMAT: Hbk, 9 x 11.25 in. 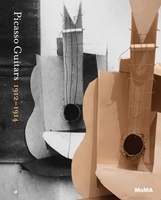 / 256 pgs / 230 color.